For Eleanor, the only thing worse than going to school is going home. Coming from a home where her violent and abusive step-father lords over the household, her life is one of hopelessness and despair. Park is a fringe dweller, a person who is on the edge of the popular group but not really a part of it. When Eleanor starts sitting next to him on the bus to and from school their journeys are at first silent, but gradually they start to communicate in small ways. Over time Eleanor comes to depend on Park, and Park falls in love with Eleanor. But the price of saving her might be losing her. Eleanor & Park is an amazing book. It is a poetic and beautiful book which occasionally made me ache with despair. 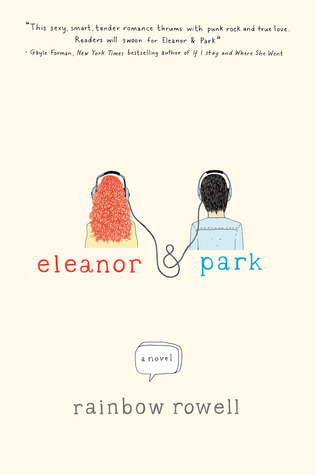 In a world with an abundance of really great books, Eleanor & Park is somehow a little bit more. One of the best books I read in 2012. 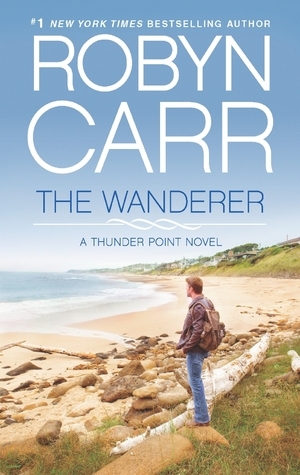 Many thanks to St Martins Press and Netgalley for providing me with this ARC.